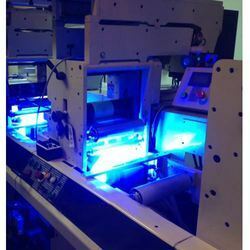 We are considered in the market to be amongst the leading exporters, manufacturer, trader and importers of this commendable range of UV Machines. 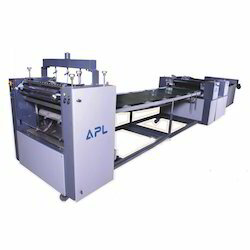 Further, the range is widely praised for its superior performance and longer service life. 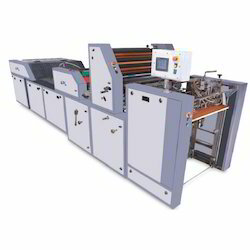 Prominent & Leading Manufacturer from Faridabad, we offer fully automatic uv coating machine, digi uv machine, roller coating machine and uv coating machine. 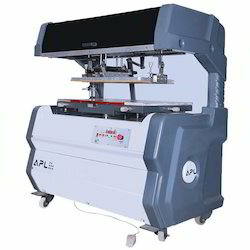 Our range of products include atom flat screen printing machines, fully auto screen printing machine, semi auto round printing machine, semi auto flat screen printing machine and semi automatics screen printing machine. 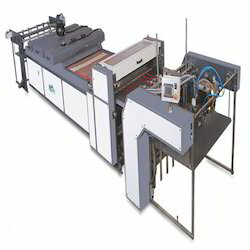 We are a leading Manufacturer of series modules, power controller and led uv systems from Faridabad, India. 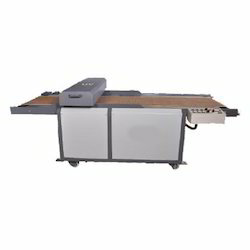 Manufacturer of a wide range of products which include pvc wood profile printing coating machine. 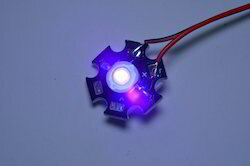 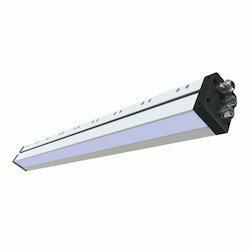 We are a leading Manufacturer of led curing lamps and led uv sheetfed inter deck position from Faridabad, India. 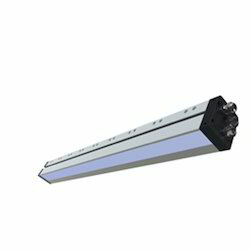 Providing you the best range of ams led uv systems revolutionize high speed flexo, led uv flexo, high power led uv modular system, high speed uv led intensities and uv led flexo with effective & timely delivery. 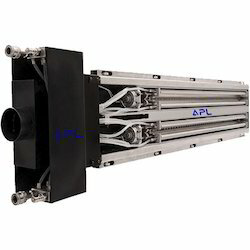 We are a leading Manufacturer of uv interdeck, uv interdecks, uv interdeck system and water cooling uv interdeck from Faridabad, India. 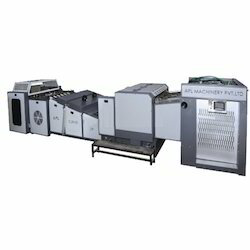 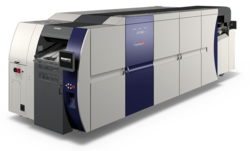 Offering you a complete choice of products which include high speed uv curing machine, uv curing system, uv curing lamps, flexi uv curing machine and uv ir hot air combo.